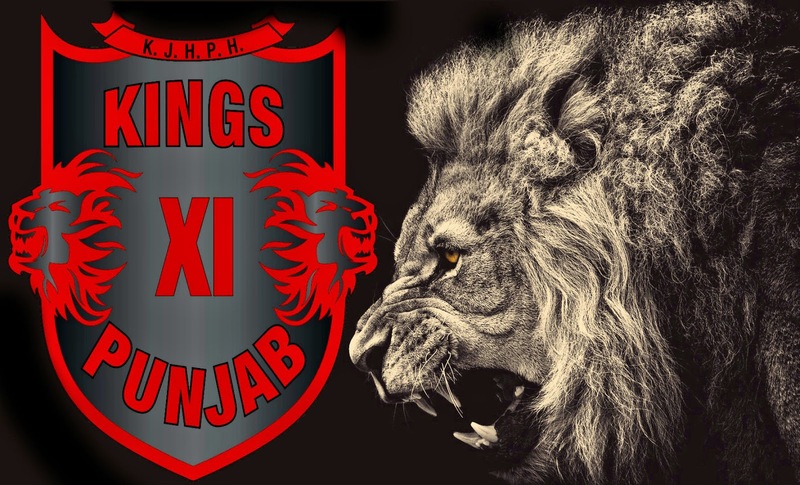 Kings XI Punjab and Delhi Capitals will face off for two points in Match 13 of VIVO IPL 2019. Both teams are coming off wins in their respective previous matches. In their first home match of the season, KXIP defeated the Mumbai Indians, while the Delhi Capitals earned two points after denying the Kolkata Knight Riders in the Super Over.